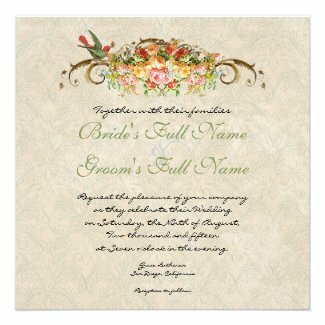 Ready for your personalization and choice of 6 different paper types. 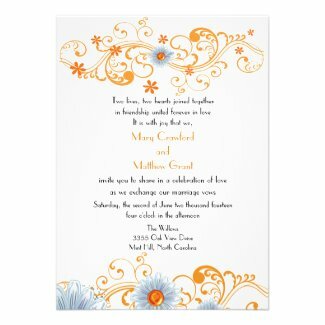 Most come with coordinating RSVP, stamps, and everything else you need for your unique and special day. Below we feature the beautiful hand painted watercolor artwork of artist Audrey Jeanne Roberts. 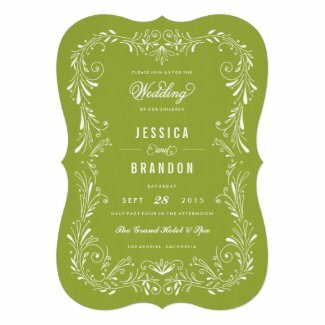 You can find matching sets of Save the Date, RSVP, reception table cards, and all your stationery needs by clicking on our favorite design below.